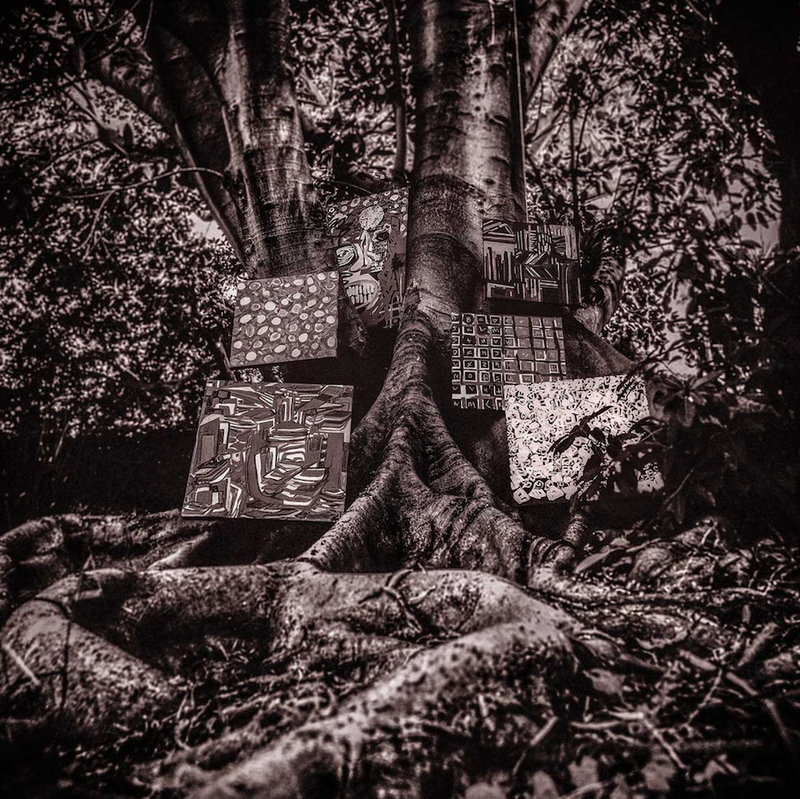 Today, Kamasi Washington returns with a new EP, Harmony of Difference. Apple Music and Spotify users can stream it in full below. Washington, a collaborator of both Flying Lotus and Thundercat, previewed the EP with two early tracks, “Desire”, and one of 2017’s best, “Truth”. He’ll tour behind the release with a North American trek that kicks off in November.